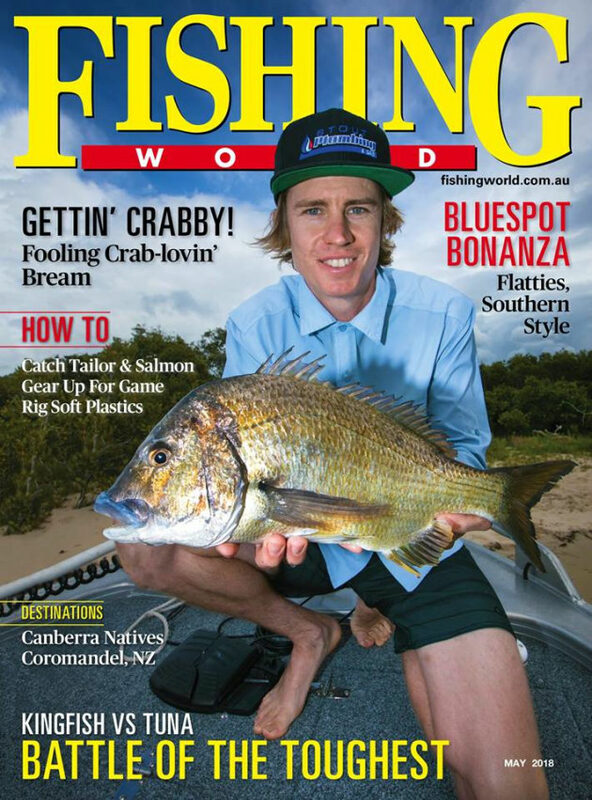 IN the May edition cover story of Fishing World Shane Chalker catches up with two champion tournament anglers who share their secrets on fishing artificial crabs for bream. In other features, David Green explains how to get started in the world of game fishing, while Patrick Linehan wonders whether longtail tuna or yellowtail kingfish are the ultimnate LBG spinning opponent. There are two in-depth destination pieces, one on the North Island of New Zealand and the other on Canberra’s Lake Burley Griffin. There is also a species profile that puts the spotlight on bluespot flathead, a favourite light tackle species for lure fishos in South Australia and elsewhere. 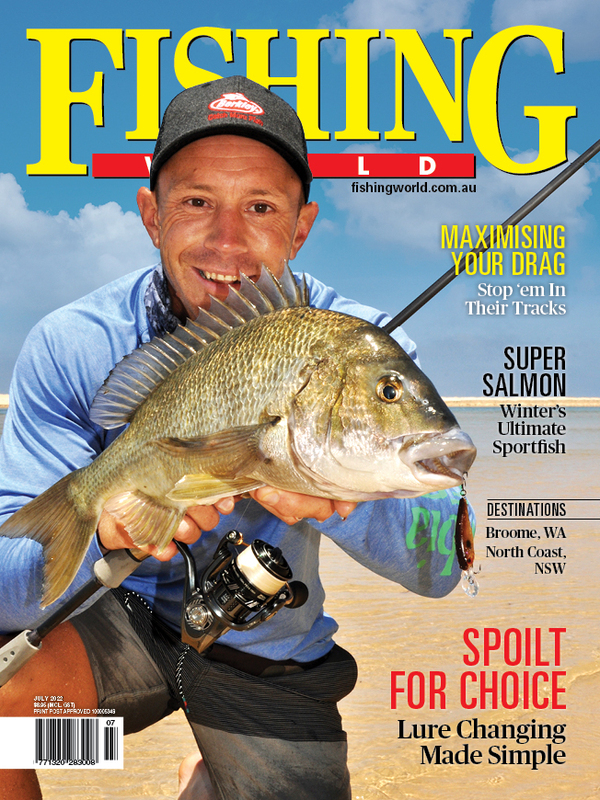 All this in addition to all our usual columns, product reviews, industry news, technique updates and competitions makes this another not-to-be-missed edition of Australia’s favourite fishing mag. Pick up you copy on newsstands or in digital copy from Zinio now! Better still, subscribe here and score a Free Silstar Rod + Reel!